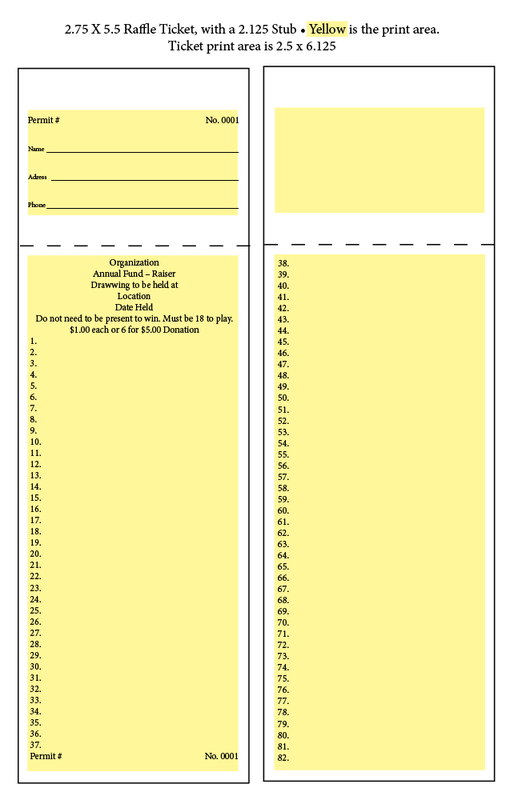 Raffle tickets are available in a variety of stock colors, including white, red, yellow, green, blue, and gold, however, you may choose any other “67# color” for an additional $20 per order. These products are available with printing on one or both sides, but do not include artwork. Single-sided printing offers the best value, while printing on both sides costs more but provide the opportunity to include supplementary information about your organization or event. 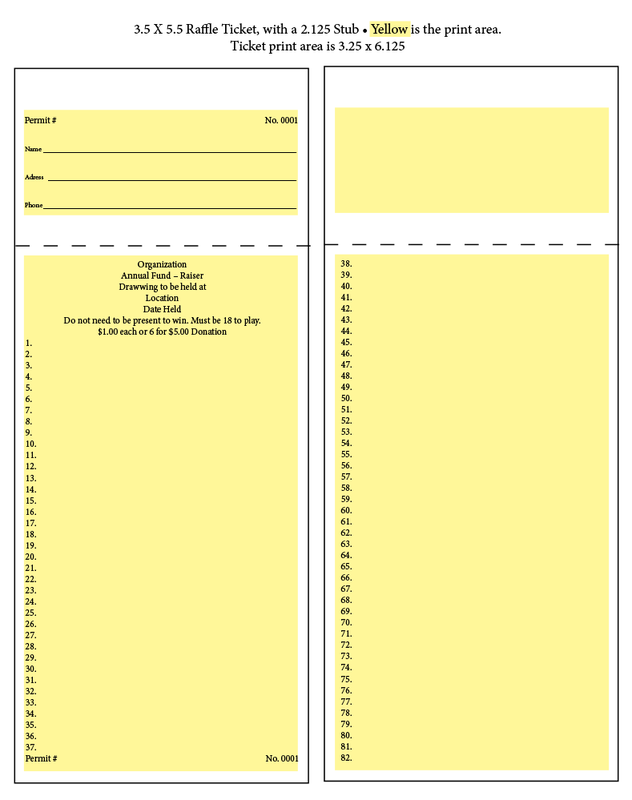 For an additional $15.00 set-up fee, we can change the perforation area to better suit your needs and will staple your raffle tickets for an additional $.10 per booklet. Prices do not reflect shipping costs and are subject to change. Contact us with questions or for additional pricing information. 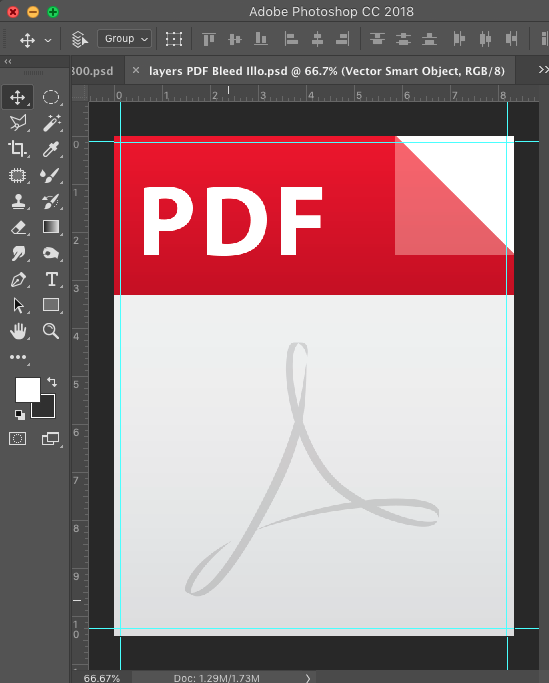 Click any link below to download PDF samples or Word files. Note: Word Documents have no stub; we will put that on for you. Also, two sides are continuous, and we will split it up for you. Call or Email for other quantities.